KNUTSFORD’s inaugural music festival is taking shape, with line-ups for three town council shows confirmed and a host of venues signed up for fringe events. Almost 20 events are confirmed across June 23, 24 and 25, with 90s Britpop ground Dodgy set to headline the Saturday gig and an intimate Blues night confirmed for Friday. 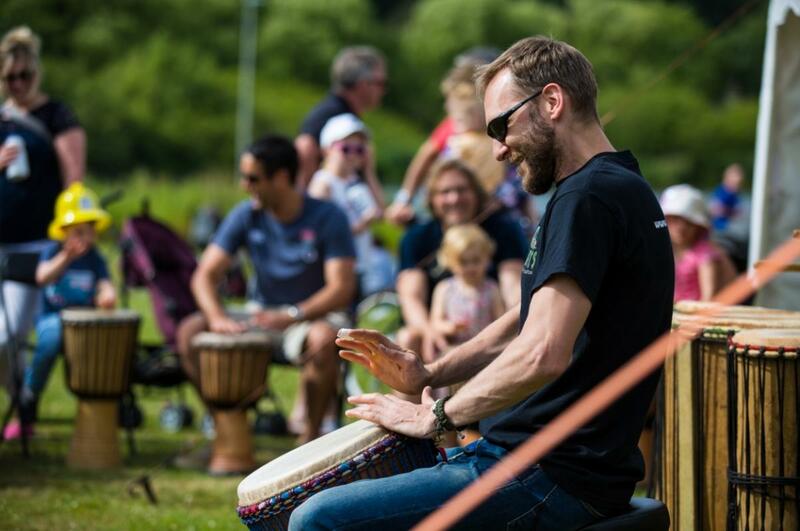 Sunday will see the festival wind down with an evening of classics, while cafes, pubs and restaurants will put on their own events across the weekend. Adam Keppel-Garner, town clerk, said: “This is our first music festival and we are hoping it will grow to be a key event in Knutsford’s calendar. “The response from the local businesses has been fantastic and we are delighted to have so many on board offering a range of events across the town centre for the festival. We’ll be catering to a range of music tastes and aiming to have an array of events that everyone can enjoy. “It’s incredible to be hosting Dodgy and Rebecca Downes in particular and we hope their fans will take a trip to Knutsford and discover our wonderful town and all it has to offer. 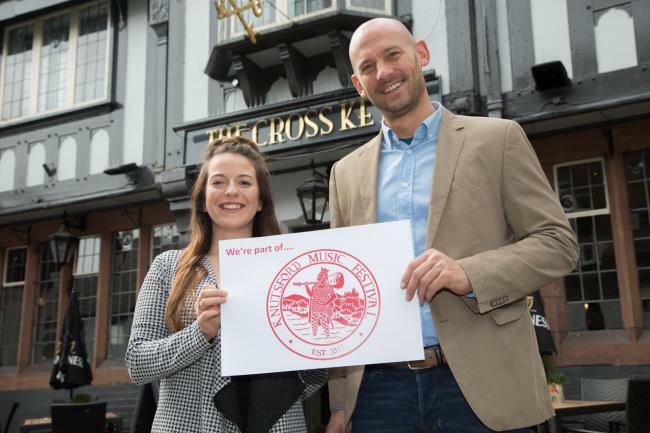 Adam is one of a team of town council officers and councillors working together to put on the event, with Jack Rabbit’s, The Cross Keys, Tatton Brewery, Knutsford Market Hall and the British Red Cross charity shop among the businesses already on board. 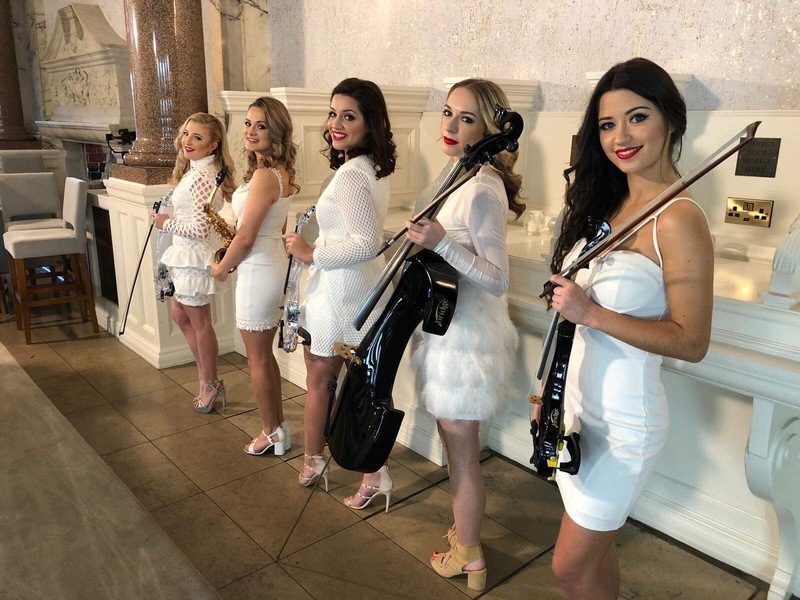 Friday night will see the award-winning, Birmingham-based Rebecca Downes Band perform original tracks and few classic covers at the eighty-capacity Brook Street Club. Rebecca is supported by the Warrington-based Back to Front Band, and blues-infused singer/songwriter Rick Whitehead. 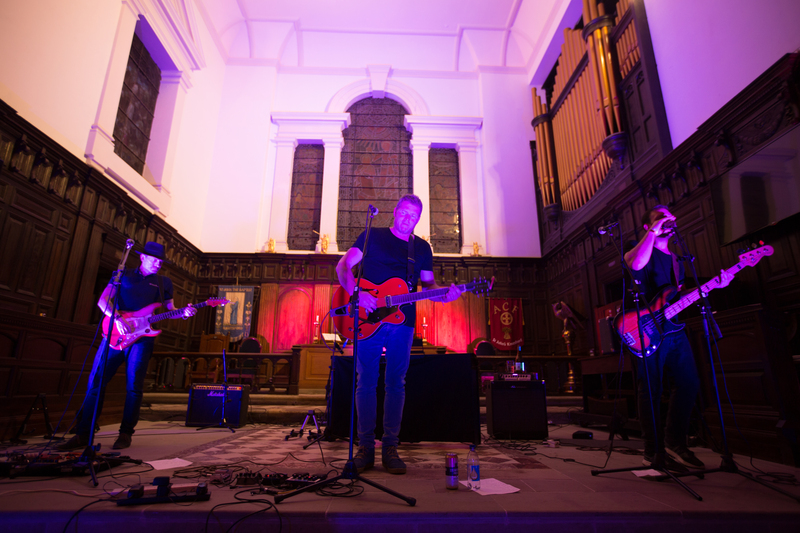 Saturday’s key event is hosted in St John’s Church, with Dodgy performing an acoustic set supported by Adam Bradbury, who has recently supported Bryan Adams at two stadium shows. London-based singer/songwriter Freja Frances joins the bill on Saturday, along with Knutsford’s own Abigail Chetham, 16. On Sunday, composer and pianist Adrian Lord fronts an evening fresh from releasing his debut album. He will be supported by Knutsford based string-quartet Fiddlesticks and the Knutsford Catenian and Friends Male Voice Choir. Already booked to perform at fringe venues are the Giant Peach, Being Buble, Jenn Clemper, Chris Howarth, Rae Atkins, Alexis Mclean, Inigo and Richard Barry. Article sourced from Knutsford Guardian, published online 22/05/2017. A TRIBUTE act, buskers and children’s performances are some of the new features proposed for next year’s Knutsford Music Festival. The festival is due to take place from June 20 to 23, with three headline events organised and curated by Knutsford Town Council across the three days of the festival.